If you or your child* wants to learn how to swim or perfect your strokes come join us at our new Whitehouse location or at Tyler Athletic and Swim (Coming in the Summer) at 11208 Oak Creek Blvd, Tyler, TX 75703. *age requirement is 3 years and up. 3 year olds are only eligible for private lessons. Hire a lifeguard for a special occasion. 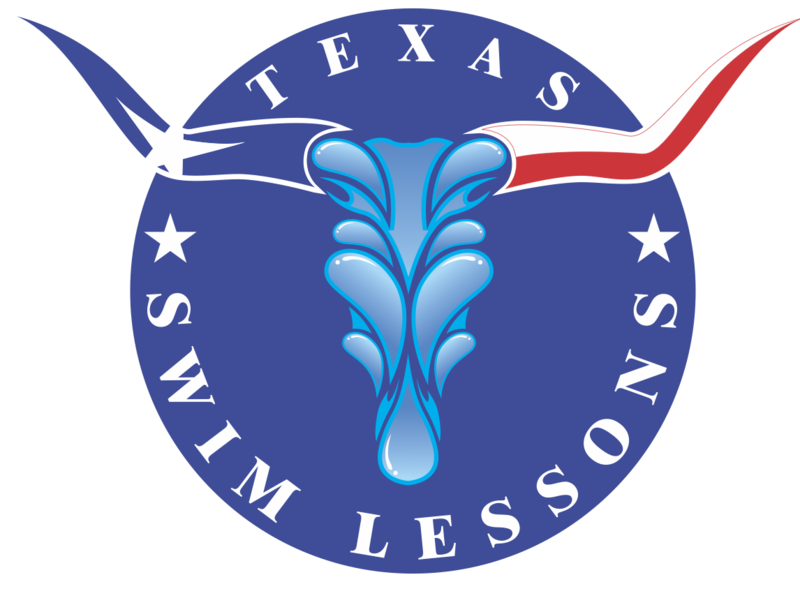 Train to be a lifeguard with Texas Swim Lessons and Lifeguard Services! Tyler Lifeguard Class Schedule Coming Soon. Learn more about our coaching staff. All of our coaches are certified swim coaches through USA Swimming and the American Swim Coaches Association. Welcome to Texas Swim Lessons of Tyler! We are the premier swim lessons provider for Tyler, Bullard, Whitehouse and surrounding areas. We have group classes available in Tyler at the Tyler Athletic Club, in Whitehouse at 310 Robinwood Dr, or in your home! We also provide private in home swim lessons for your convenience. Our instructors will travel to your home pool and conduct a lesson based around your personal needs and goals. Want to become a lifeguard? We have classes coming soon! Be trained by the best in the business, learn how to respond to emergencies in the water and out. Need a lifeguard for your pool party or any private event? We would be happy to assist you!